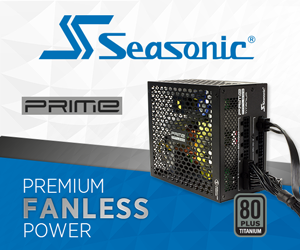 The Arctic Freezer series is arguably the most famous ‘first cooler’ in the market. Over the past 14 years, the company has maintained focus on low noise, low cost and low temperatures. More recently, it’s had a tendency to diversify into everything from remote control helicopters to rechargeable batteries and USB desktop fans. But Arctic’s primary business is still cooling. KitGuru had the chance to chat with Peter Jankowski who runs sales. Arctic started as a pure cooling company – but you have evolved – what is your business these days? PJ: Our core business is still cooling and cooling accessories. 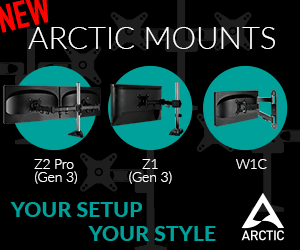 However, we have entered the sound market successfully and do more and more monitor arms. In the meantime, you may have seen different other products from us. Let’s see what else we will introduce to the market successfully in the future. Our basket is full of ideas. 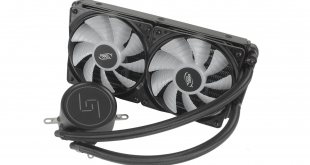 Between cooling, audio and other products – What is the balance? PJ: We still do 70 % cooling and the other 30 % are sound and other areas. Your Accelero Xtreme IV did well with KitGuru Labs (GPU Cooler of the Year) – how difficult is it to make GPU coolers fast enough – i.e. with all the new cards launching? PJ: This actually is the challenge. Here, we have an entire team to work on reliable solutions quickly. We are very proud to be able to always provide a multi compatible cooler with such kind of performance and such a price tag. Traditionally, Arctic had a strong relationship with HIS etc – do you now spend most of your time making new products for nVidia – or is the split still the same? PJ: We still have a very good relationship to many VGA manufacturers and especially to HIS. It is not related to AMD or nVidia solutions – we provide both. We provide still to a lot of them solutions. Intel will announce new processors after Computex starts – Will Arctic be making new coolers specifically for these chips? PJ: If I remember correctly, in the last 10 years we have always developed a reasonable solution for any chip from AMD or Intel. Just lately, we launched a cooler for the relatively new socket from AMD M1. Have you noticed any growth in coolers? 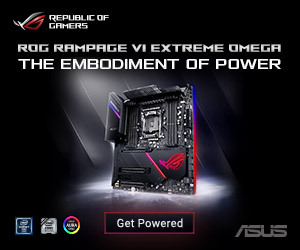 For example, low profile or high end GPU? 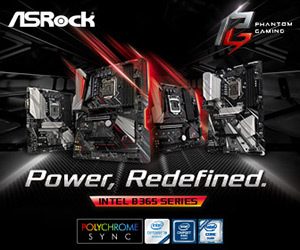 PJ: Honestly, the low end solutions for CPUs as well as GPUs are slowing down. I think that the reason for this is the notebook and tablet consume as well as the implementation of the VGA chip in motherboards. The high end market is still growing because with a reasonable PC you can still enjoy a fantastic game much better in comparison to a tablet. With the rise in NUC/BRIX type products (APU etc), do you see new markets for cooling in the future? PJ: Well, we do some projects, but I do not see a huge market here. Most of the time the solutions are just for one mini PC and it would be very challenging to build an aftermarket cooler. What can we expect from Arctic in 2015/16? PJ: Spirit of Innovation, less noise, more sound – we are thrilled to make our current award winning products even better. Day by day we try to improve the performance, the efficiency as well as the price. To give you an additional outlook, when you have a look at our portfolio one product is still missing – and this gap we will fill up this year – a CPU water cooler. Which countries are best for Arctic? i.e. Where are you most popular? PJ: We are popular in a lot of countries. We have direct distributors in 52 countries currently. The highest turnover we do in Germany. But UK, Sweden, Russia as well as the US market are also very important for us. KitGuru says: Big thank you to Peter for taking the time to speak with us. 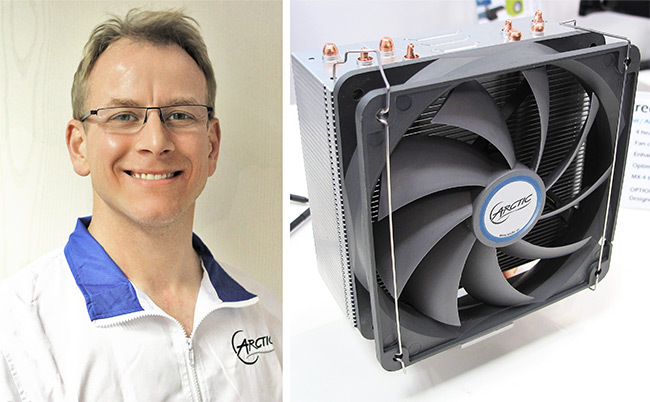 Given how good Arctic’s Accelero Xtreme IV cooler was, it will be interesting to see what his R&D team will come up with nVidia and AMD’s next-gen cards.